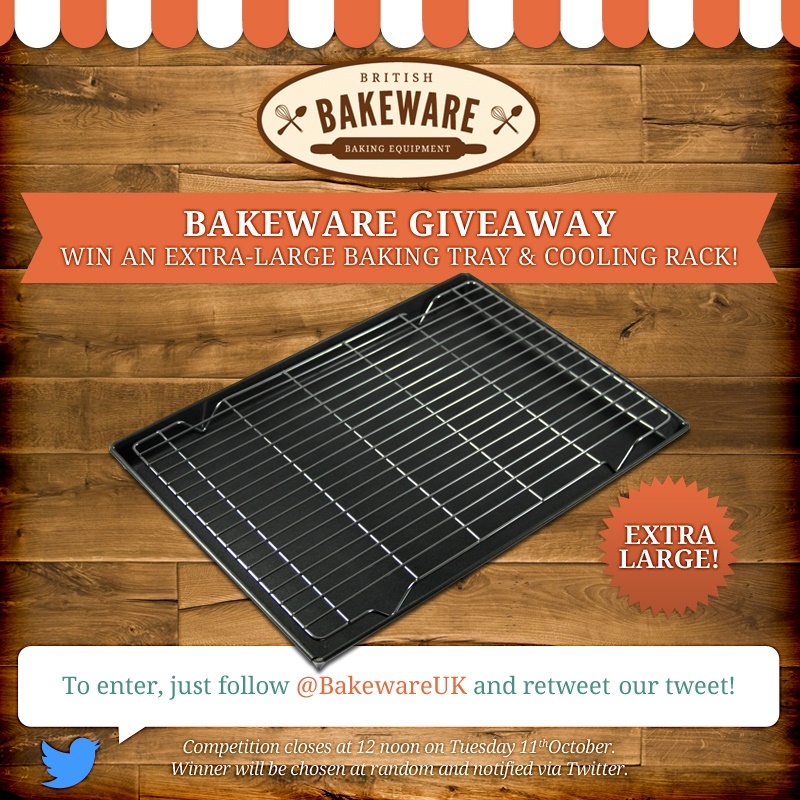 Bakeware Giveaway: Win an Extra-Large Baking Tray & Cooling Rack! It's that time of week once again: time for a new episode of The Great British Bake Off! It's Dessert Week this week, which means that the six remaining bakers will be making mousses, roulades, and all kinds of other sweet treats for Mary and Paul to critique. These two items would be perfect for making swiss rolls and roulades of the type you'll be seeing on Bake Off when it's broadcast this evening, but the extra-large baking is ideal for all kinds of other things, too, from pastries to Sunday lunches! 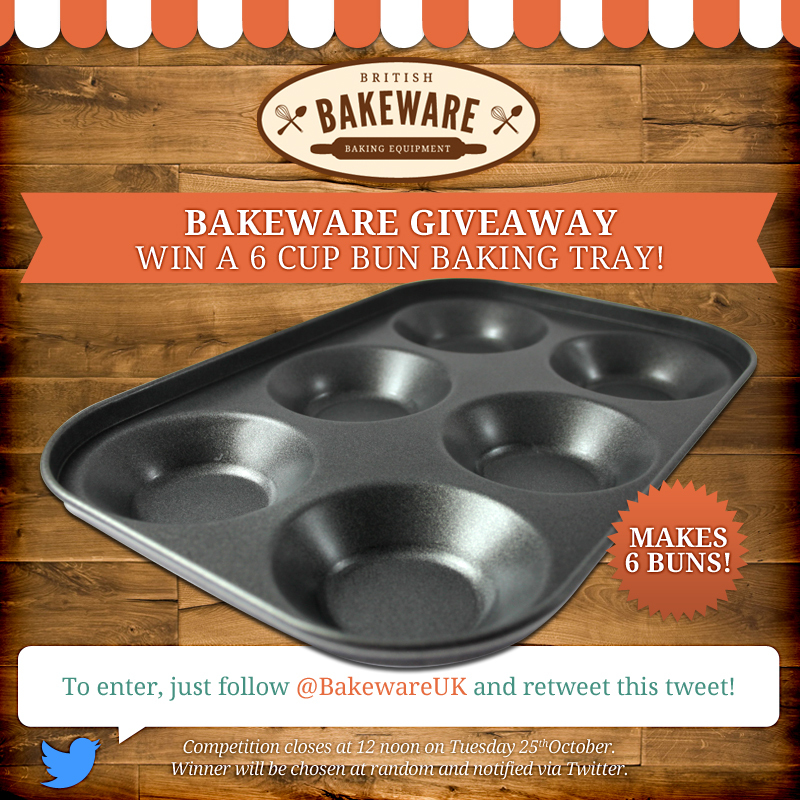 Keep your eyes peeled for the winner announcement at 12 noon on Tuesday the 11th of October! 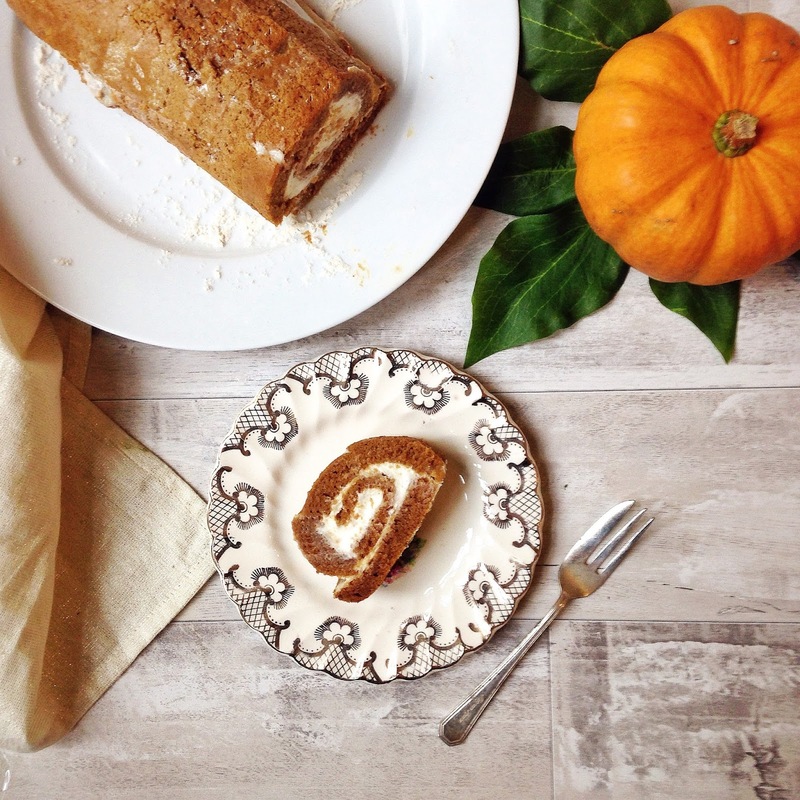 More Dessert Week Fun: Did you see the pumpkin roulade recipe we posted yesterday? Bake Off is on its way, with a brand new episode for Dessert Week, which will see the bakers tackle the somewhat tricky roulade in their quest for baking perfection. To tie in with this week's signature challenge, our featured recipe is a tasty, autumnal twist on the classic Swiss roll, from the lovely Ramona over at Monalouge. To celebrate the arrival of Autumn, and this being our first featured recipe of October, we thought it was only right that the bake should be suitably seasonal. With cinnamon and pumpkin, Ramona's roulade delivers the iconic taste of the season, using healthier ingredients to alleviate guilt, while preserving the sweet, comforting flavour. You can find details of how to make this delicious cake below, but be sure to visit Monalouge for full details, including nutritional break-downs! Step 1 - Preheat the oven to 180C. Step 2 - Line a baking tray with oil spray, baking paper and more oil spray. Step 3 - Mix the flour, baking soda and cinnamon in a bowl. Step 4 - Next, add the vitafiber and almond milk and mix well. Step 5 - Then, add the egg whites and mix. Step 6 - Lastly, add the pumpkin and granulated sweetener and mix again. Step 7 - Pour the mixture onto baking tray, and bake for 10 minutes. Step 8 - Remove from the oven, and tip the cake onto a sheet of baking paper. Step 9 - Peel off the baking paper that was used to bake the cake, and use the new baking paper to roll the cake, as you would for a Swiss roll. Step 10 - Leave to cool for 20 mins. Step 11 - Mix the filling ingredients together in a clean bowl. Step 12 - Once cooled, unwrap the cake and cover with the filling. Step 13 - Reroll the cake so it forms a Swiss roll, and then refrigerate until firm.